Videos are becoming increasingly popular on social media, especially on mobile. Over the past year, the time people spent watching videos online has increased by 80 percent. By 2019, internet video traffic will account for 80 percent of ALL consumer Internet traffic! Making a compelling video for social media is different from making more general video content. There are fundamental differences that will determine the success of your video content online. These five tips will guide you through the process of making a good video for social media. 1. Keep It Short & Simple. To create engaging social media videos, we recommend creating videos as short as 15 seconds and up to 2 minutes long to get the most engagement. This is the sweet spot to keep people interested in your video. After that, they will either take action or move-on to the next thing. Videos auto-play on most social media platforms. The first 3 seconds are the most important to hook people in. We recommend using captivating elements, lots of colors, faces of people, and branded content that your audience would recognize. Since most social media users have their sound turned off, we recommend focusing your energy on the visuals. Especially when developing a short, 15-second video, we recommend telling your story with mostly visuals. When you edit the video, add captions or text overlays to support your message if necessary. More than 50% of videos watched on social media are on mobile devices. To get the most screen space, we recommend making your video square or vertical, like the iPhone screen, dependent on which place you are uploading the content. Using the most screen real estate will help keep your audience engaged longest. 5. Have Something to Sell. Make sure your viewer is never left wondering what they should do next. Before making your video, be sure to plan your goal action or main takeaway. Do you want to send them to your website or online store? It is crucial that you have a clear call-to-action in every video. 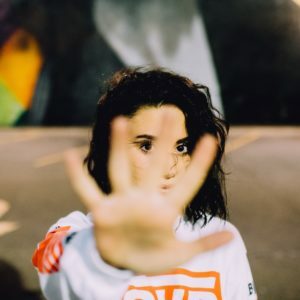 If you have made the wise decision to produce video content for your business, you need to develop a plan to use it in your full marketing strategy. It will not do you any good sitting in your Dropbox folder! Here are 3 ways to begin using your video content in your marketing strategy. Need help making your video content? 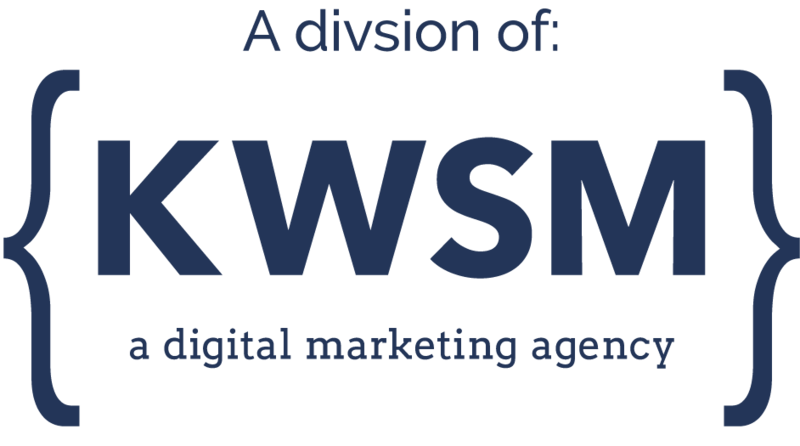 Learn about the Video/Photography services we offer at KWSM: a digital marketing agency. 90% of customers say video helps them make buying decisions. To catch their attention, you need to be creating high-quality branded videos. KWSM has an in-house video team that will help give your brand a human face to help generates the results you’ve been looking for. CONTACT US for a complimentary brainstorming session on how to add video to your website or digital marketing strategy. Layla is an experienced digital marketer and a Content Editor at KWSM. She has worked on marketing strategies for startups, small businesses and established corporations in a variety of industries.